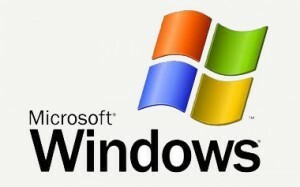 So, you like Microsoft Windows, huh? The operating system remains at the top as the most preferred operating system for computer users. While we don’t have a preference, you can still take a look at common tasks and questions that Windows users experience.